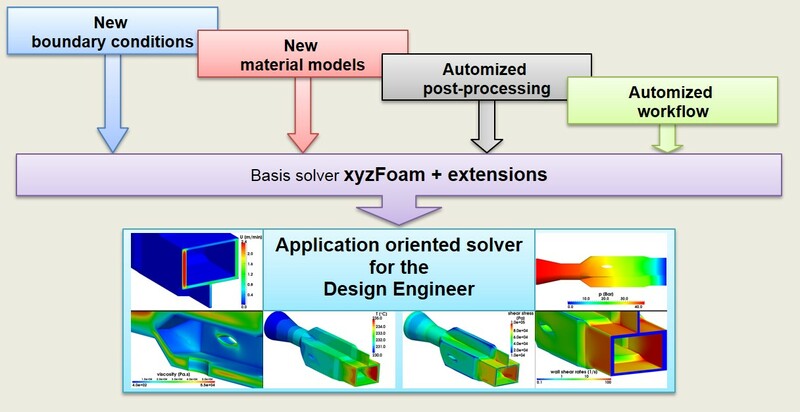 The OpenFOAM® support is documented in a worksheet (e.g. Excel) on an hourly basis. The sheet is provided to the customer regularly. If a support time of more than 4 hours will be expected for a single request, the customer will be asked for a confirmation in advance. 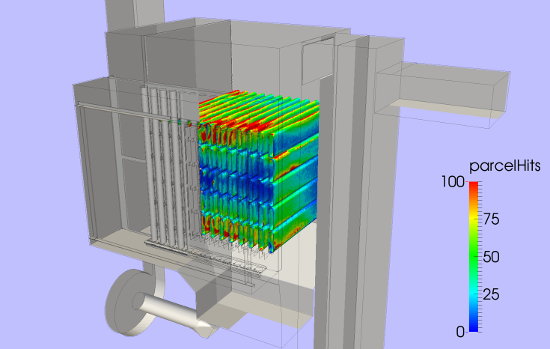 DHCAE Tools offers flexible support packages for OpenFOAM® and other solutions. You can choose between our 20h, 50h or 100h support packages or ask for an individual solution tailored to your needs. 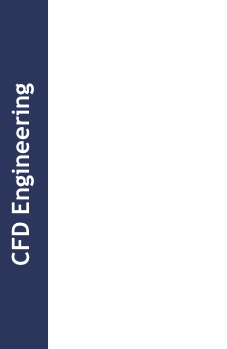 Besides OpenFOAM®, we also provide support for CastNet & runGui, CFD, CalculiX FEM and ParaView. 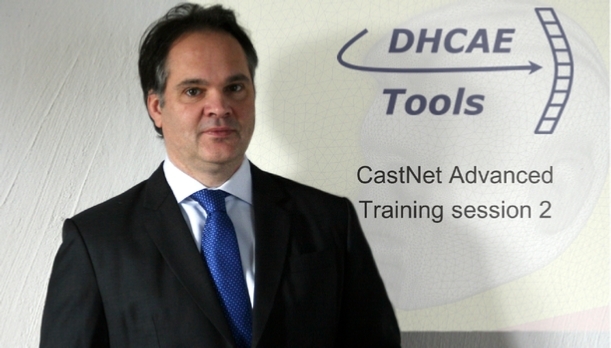 CastNet Basic (one year license) including one geometry import (Parasolid or ACIS or Granite or Discrete) and 20h OpenFOAM® support. CastNet Basic (one year license) including one geometry import (Parasolid or ACIS or Granite or Discrete), templates for CastNet, additional post-processing features and OpenFOAM® support for introduction or extensions. e-mail, Skype, phone, WebEx or on-site.